Google is set to team up with Ford to launch a new company that will build self-driving cars, according to a Yahoo Autos report. The two companies will reportedly announce the partnership at the CES expo in January. While it hasn’t confirmed the news, Google seems primed to enter an agreement like this. 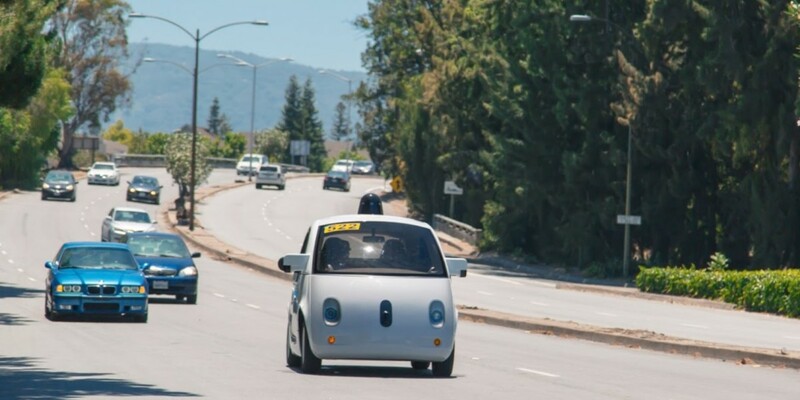 Last week, Bloomberg reported that Google has plans to spin off its car business into a separate Alphabet company and deploy public transit fleets; in September, Sergey Brin said that Google intends to partner with an existing manufacturer to build self-driving vehicles. Both companies stand to gain from the joint venture: Google has years of experience developing autonomous vehicle tech and its self-driving cars have logged over 1 million miles on public roads. Joining forces with Ford means that it doesn’t have to spend billions researching and setting up manufacturing facilities from scratch. Yahoo reports that the new company will ostensibly be legally separate from Ford, in part to protect the car maker from liability concerns in case of accidents, and that the deal would be non-exclusive — allowing Google to license its self-driving tech to other manufacturers. Both firms declined to comment on speculation. However, Ford has a press conference scheduled at CES on January 5, so we may not have to wait long for more details.